The heat is skyrocketing and the sun is getting stronger and hotter every day! There’s no denying with all the fun & fabulous things that come with the summer, we hate what it does to our skin! 1. CLEAN: The golden rule to good skin? Good skin is clean skin! Start and end your day by washing your face with plenty of face-wash and cold water. You can check out Sephora, Clinique, and Guardian Pharmacy for a healthy, hydrating face washes. 2. 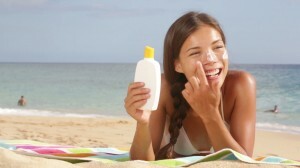 PROTECT: Protect your skin from the harsh sun by applying sunscreen every time you get out of the house. Pick your choice of sunscreen up at The Body Shop, Sephora, Clinique or Forest Essentials. Don’t forget to consult a dermatologist about the best match for your skin! 3. 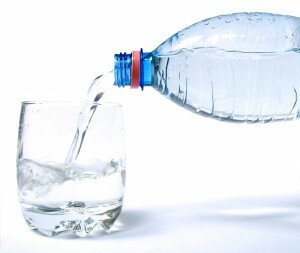 H2O: Make water your best friend this summer! It keeps you hydrated and helps you maintain body balance. 8-12 glasses of filtered, room temperature water will keep you fresh in the sizzling heat! 4. EXFOLIATE: Use a good body scrub, first thing in the morning, to remove dead and dull skin. This helps your sunscreen to protect your skin better! You can head over to Guardian Pharmacy, Sephora and The Body Shop for an extensive range of Exfoliating and Body scrubs. 5. PAMPER: Get spa facials and body massages to gear up for all the fun in the sun this summer. They’re the best way to get your pores happy and clean, in a way you can’t do on your own. 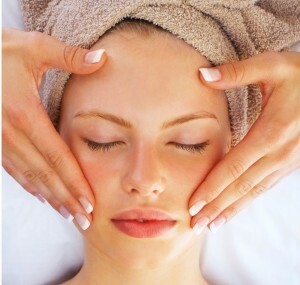 You can choose from a list of facials and massages at Looks Salon and Aroma Thai Spa.